Is it too good to be true? 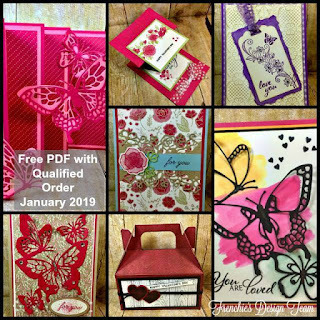 I'm here to put your minds at ease and help you take advantage of this Fabulous Promotion happening right now. 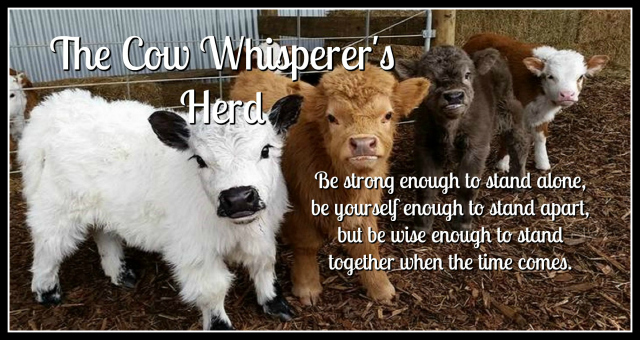 As you can see from the picture below by choosing to join my team The Cow Whisperer's Herd you can select $175 worth of Stampin'Up! 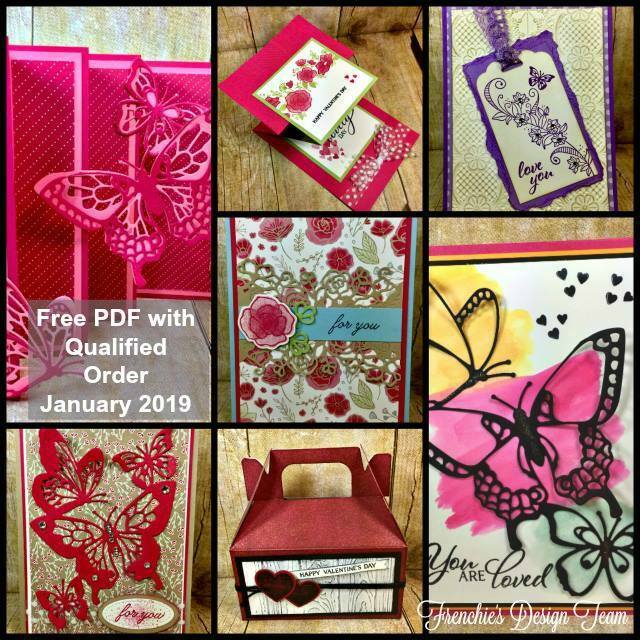 products and pay $99, in addition you will also receive a past Paper Pumpkin Kit (Value $20) and EVERYTHING ships to you for free (another $17.50 savings). I've put together a QUICK VIDEO below, that not only explains the promotion but takes you STEP BY STEP through the On-Line Joining Process. If you're wondering, what's the catch, THERE IS NO CATCH, THERE IS NO OBLIGATION. 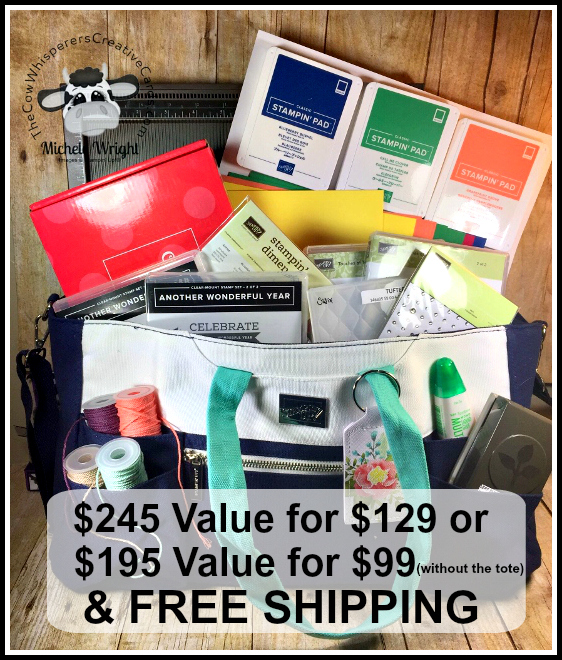 You know I'm all about keeping it real, and you can take advantage of this awesome promotion and not make another purchase, and you are guaranteed to be an active Demonstrator through June. That being said, once you join my team you'll have a minimum discount of 20% which truly is a sweet thing.